Dr. Caudill is an Associate Professor of Psychiatry at the University of Louisville. He is the Residency Training Director with an interest in optimizing the role of technology in post-graduate medical education and psychiatric patient care. He is also the Director of Telemedicine and Information Technology Programs for the department. Dr. Caudill is a past Chair for the Telemental Health Special Interest Group of the American Telemedicine Association and Co-Chair of the Telehealth Interest Group of the National Network of Depression Centers. He serves as a founding member of the American Psychiatric Association’s Committee on Telepsychiatry. Dr. Caudill completed his psychiatric residency at the University of Louisville, where he was a Chief Resident, President of the Psychiatric Residents’ Association and recipient of the John and Ruby Schwab Award for Academic Excellence. 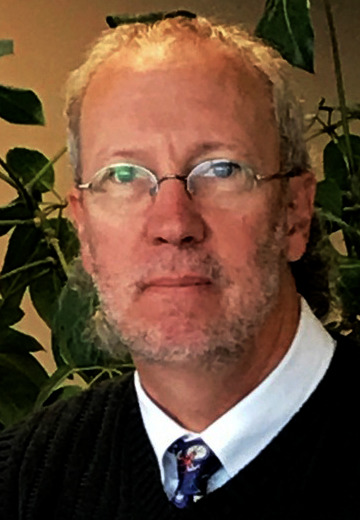 Dr. Caudill received his board certification in psychiatry in 1995. He lectures on topics related to technology, community psychiatry, and psychopharmacology. Along with his faculty appointment, Dr. Caudill serves as a staff psychiatrist with several community mental health agencies in Kentucky.